Danny Boyle's Opening Ceremony Inspired by "Frankenstein"
The "Slumdog Millionaire" director takes queues from British stage play of Mary Shelley's famous creation for the Olympic opener. British director Danny Boyle discusses his inspirations - including Mary Shelley's "Frankenstein" - for the London 2012 Olympic opening ceremony with Vogue magazine. It may be a case of “Frankenstein” meets “Trainspotting” when the opening ceremony of the London Olympic Games is revealed. 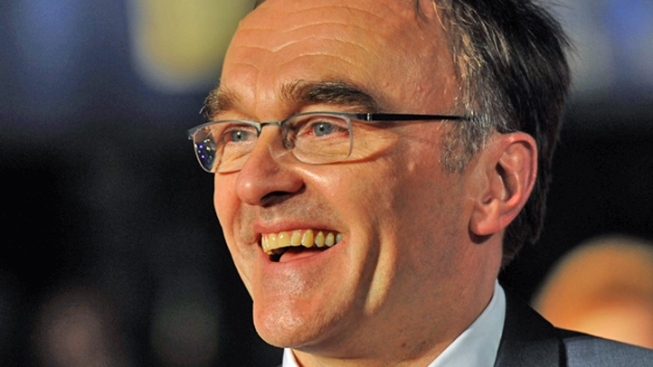 Filmmaker Danny Boyle revealed in the June issue of Vogue that he took some inspiration from “Frankenstein” while formulating plans for the Opening Ceremony of the 2012 Games. The British director has taken on the herculean task of orchestrating the $42 million spectacular that will raise the curtain on the global sporting event come July 27. 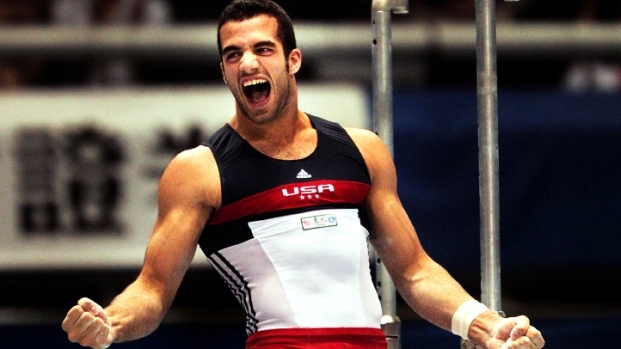 Danell Leyva of Cuba hopes to represent the USA at the 2012 London Olympic Games. Learn about his life, how he got the United State, and why he loves gymnastics. According to Boyle, the ceremony will also include “quite a lot of ‘Frankenstein.’ I mean we don’t reanimate dead creatures, but we did use ‘Frankenstein’ as a dry run for a lot of ideas for this.” Like Shelley’s famous doctor, the Oscar-winning director of “Slumdog Millionaire” will inject life into what has remained dormant for the past four years. Boyle directed a production of “Frankenstein” for the Royal National Theatre in 2011 in which Benedict Cumberbatch (of “Sherlock” fame) and Johnny Lee Miller (“Dark Shadows”) traded off playing the roles of the doctor and the monster. A filmed version of the stage play is scheduled to hit U.S. movie screens in June. The music for the stage version was written by English electronic band Underworld, who are also writing original music for the Opening Ceremony. Beach volleyball player Kerri Walsh has won golds twice. Now she goes for her third.